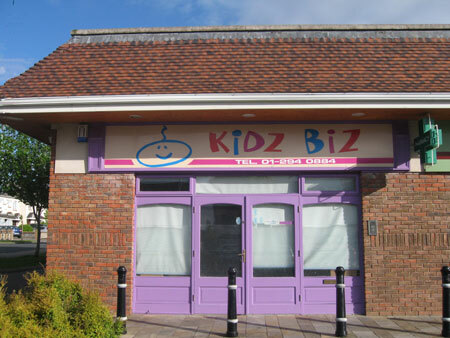 Kidz Biz is a purpose built day nursery founded in 1999 by Tanya Schorman. It is conveniently situated at Sandyford Hall Centre, off Kilgobbin Road. The Nursery caters for children from 3 months to school going age and is open all year round. The nursery is owned and managed by Tanya who herself is a Montessori Directress and has obtained a BSc (Mgmt). Tanya had worked in this area for many years before deciding to establish her own nursery here at Sandyford Hall, and works along side the staff at ground level. We aim to get to know everyone who comes through our door in order that we can build a strong working relationship between carers and families. Kidz Biz strives to be a home from home for your child. With this in mind we welcome each child as an individual and recognise that all children have different needs. We will discuss the best settling in strategy for your child after our first meeting and devise a timetable accordingly. The nursery is open from 7.30 a.m. until 6 p.m. Monday to Friday. We are closed for Bank Holidays, Good Friday, and one week at Christmas.